At the end of January I made my second Grana/Parmesan style cheese. The make went to plan, I hit every target temperature and time markers, it seemed perfect. This was the first time I used my new press, and I did not want to take up counter space in the kitchen with it, so I pressed in the basement. My basement is between 12 and 16 degrees Celsius during the winter, that proved too cool for pressing. The rind did not knit together well, even with the high pressure I was able to get with the press. There were cracks and pock marks in the surface, that for the last 3 weeks I have cleaned out almost daily. It was time to make a decision – To vacuum seal or not. Given how long this cheese is going to age, I felt it best to vacuum seal it. That way I am not spending 10 to 15 minutes each day cleaning out the cracks and crevices. Vacuum sealed and it will help protect the cheese, but I had hoped I would not need to. 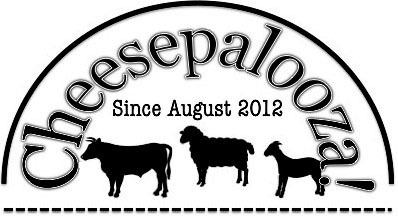 There are lessons learned every time I make cheese, this time the lesson was about where I should press cheese. The Cheddar I made, was pressed in the kitchen and did not have any cracks or pock marks. The rind was sealed. 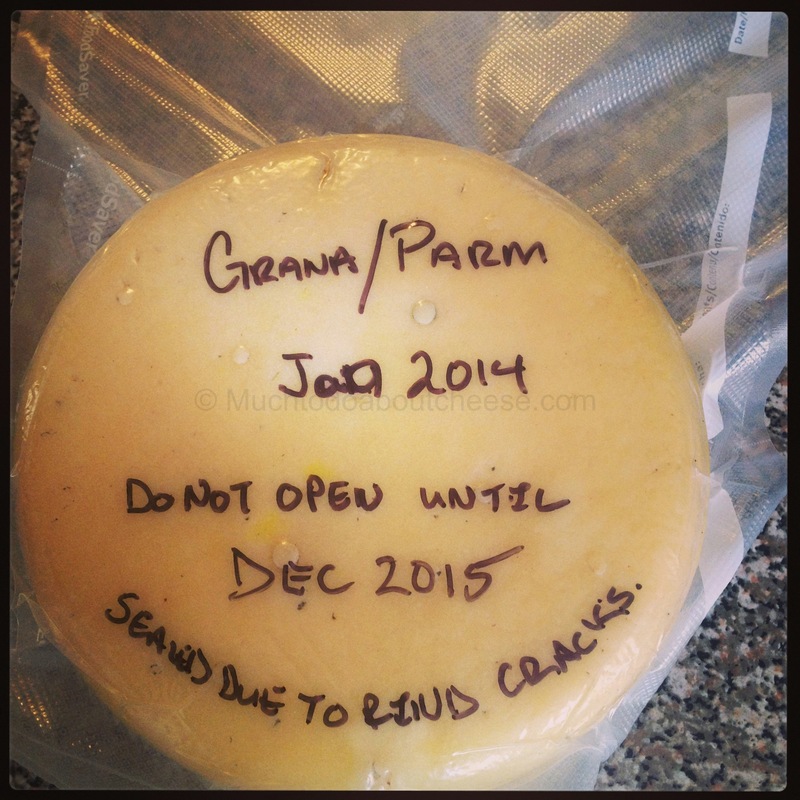 ← Making My First Clothbound Cheddar – Wrapping Around The Lard! Thanks for sharing your experiences Ian. I too am cautious about what temperature I make cheese, and how warm it will be the day after when I am air drying out of the press. Always good to keep an eye on both until you get it into the cheese cave.